A year ago I was struggling with my first work of fiction, “Compelled to Kill”. When I started writing, I thought it would be easy. After all, I’d written two books and numerous magazine articles on software development. But I was struggling. It was much harder than I thought. 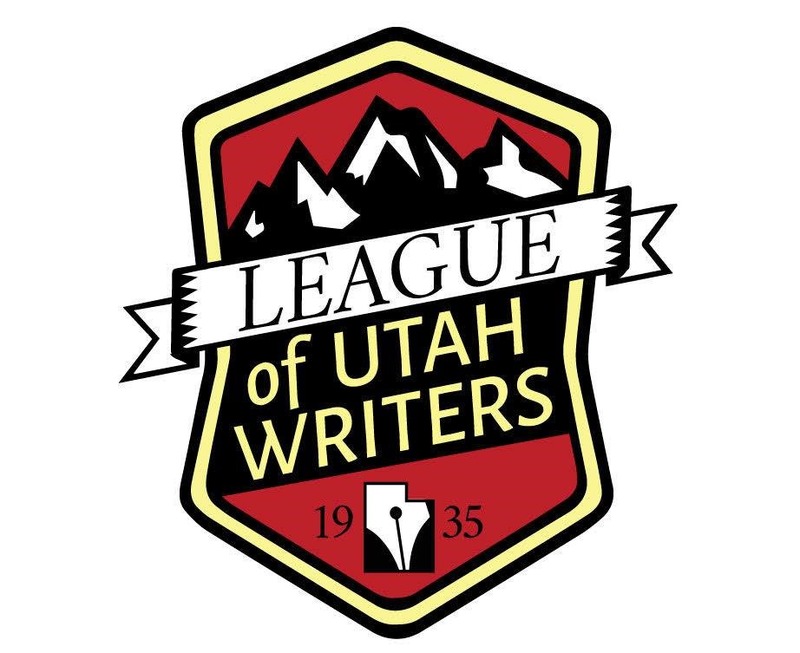 So, I attended the League of Utah Writers Spring Conference. I met other writers. I met editors. I met agents. I took notes. I learned. I applied. Here we are a year later and I’m still struggling with the story. But the difference is, today I have an idea of what I need to do. And it started at that conference. What followed is exciting. I got sucked into the Utah writer community and I’m happy I did. I regularly attend two different chapter meetings, Oquirrh and Infinite Monkeys. I attended a writing retreat. I went to the Fall Conference. Then in January, I started giving presentations at chapter meetings. And today, I’m excited to announce that I will be speaking at Spring Conference. My topic there will be Unintrovertable. I’m thrilled to be chosen. And not only will this be your own opportunity to grow your skills and meet others. It will also be your chance to heckle me. Not something you get to do every day. How do you sign up? I’m glad you asked. First, block off Saturday, April 8 on your calendar. Second, plan your route to Salt Lake Community College Taylorsville Campus. Finally, go to www.leagueofutahwriters.com and click on the Spring Conference banner right on the home page. Prices start at just $25, making this a cheap date. Do it. Now. And I’ll see you there! Writers sometimes get to make up new words. It’s quite fun. Trust me. In this case, Un-introvert-able, is the name of my new class specifically for writers. If you’re interested in having me present this class at your writer’s group or conference, contact me. It was April, 2016 and I decided to venture out to the League of Utah Writers Spring Conference. This was my first real exposure to a writing community of any kind. I knew no one except Michael Darling, who I have known for 25+ years. I’m not introverted like many writers. I did speak up in some of the classes but mostly I sat there quietly, taking in all in. Learning everything I could, even about query letters, agents, and publishing, things I wouldn’t need for a long time as my novel was in its infancy. Since then I have become a regular attendee at two different league chapters, attended the league Fall Conference, one writing retreat, a handful of write-ins, and some holiday parties. I have even given presentations at both chapters and have another scheduled for March. I have made friends, all of whom I want to get to know better, and met many others that I look forward to getting to know. But why is this all so important? It’s because these people have shared wisdom and knowledge all that make me a better writer. 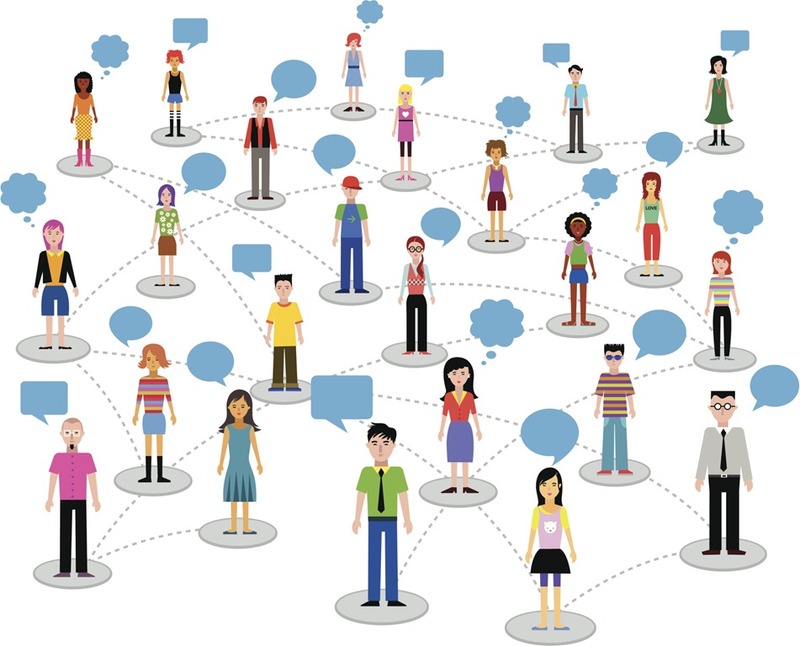 The in-person contact is much more valuable than the virtual communities I’m part of on Facebook and other web sites. I know it’s scary when you’re introverted to get out and embrace your community. Not every writer needs to do presentations, but every writer, no matter how long she has been writing, brings something share. Are you experienced? You know what it takes to write. Published? You can tell others how to do it. Brand new? Your energy is contagious to others, many of whom may have hit the brick wall of writer’s block. So, thank you, my writer friends, for your energy, advice, and experiences. And to writers I haven’t met. I look forward to meeting you at a conference, chapter meeting, or other event down the road. Last night I did a presentation to the Infinite Monkeys Chapter of the League of Utah Writers on Setting and Keeping your Writing Goals. I love this group and I am a regular attendee. It was an honor to present there. The discussion afterwards and additional input from the members was great and I have already updated the presentation. I started out the presentation by reading a portion of the article Why Writers are the Worst Procrastinators from The Atlantic. The gist of this article is that writers are more afraid to turn in something that’s bad more than nothing at all so they miss deadlines, whether real or self-imposed. Writers find any excuse to not write. It’s only when then we realize that it’s worse to meet the goal than not that we meet our goals. I then discusses dreams, aspirations, priorities, resolutions, and goals. Don’t set the goal too high. It will never be reached. For example, if the goal is “Write a novel this year”, it will never be completed. That goal is too big. Break it down to smaller parts, “Write 10,000 words on my novel this month” or even something like, “Write 2500 words on my novel this week”. These goals make more sense and can be more easily accomplished. But it doesn’t end there. Continually review the goals to determine if they make sense and to measure your progress. Say your aspiration is to write a novel during the year and your goal to do that is to write 2500 words per week. What happens if you can’t write that many? Either you have to adjust your life to meet the goal. Or change the goal and aspiration. Only by periodic review of the goal and your life can you succeed. I also gave some tools to help you manage goals and even your time. The first is the Volt Planner. This is not a day planner but rather a goal planner. You make yearly goals then map then across months and finally weeks to complete them. The planner has weekly checkpoints where you review your progress. The next tool is the Pomodoro Technique. Named for Pomodoro tomatoes, this time management tool has you work in 25 minute increments or sprints. At the end of the sprint you take a five minute break. After three sprints, you break for 15 minutes. If you get interrupted by something during the sprint, you start it over. There are more details to it then this, but I’ve found it effective in my daily non-writing job. 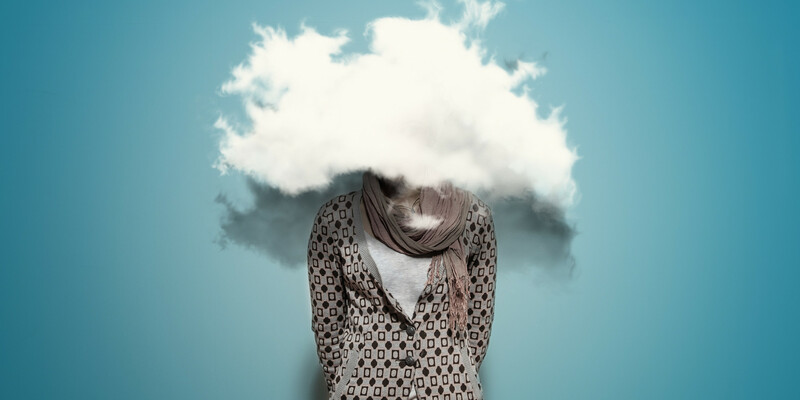 A Different Kind of Writing Productivity – Blog post from Jamie Raintree. I will be working the next few months to meet my writing goals. Yes, months. Keeping a goal is not something you can complete in a day. In this case, it takes months of dedication to know you can do it. I also wish you success with keeping your writing goals. When writing a novel, word count is important. The minimum is 80,000 words. Length is not counted in pages or chapters. Right now, Death and Pain is just over 20,000, which means I’m a quarter of the way through. That’s for a short novel. That’s for the finished novel after editing. A general recommendation is to take out 10% of the words on the first edit, which means if you have 80,000, then take out 10%, you end up with only 72,000. So, my goal is at least 90,000 words, take out 10%, and end up with 81,000. So, I’m just under 1/4 of the way there. So, my goal of doing the first edit in January is probably too soon. But, I’ll keep going. This is a story that needs to be told and when pitching the hook to other authors, they’re interested. Now to make the story as compelling as the hook. Do you have a craft? Maybe you carve duck decoys. My dad did that for many years and he got very good at it. I have one of his ducks on my bookcase. But he didn’t get there overnight. In the beginning he wasn’t very good. But because it was something he enjoyed, he worked at it until he made beautiful decoys. Writing is my new craft. It’s one that I work to get better at. 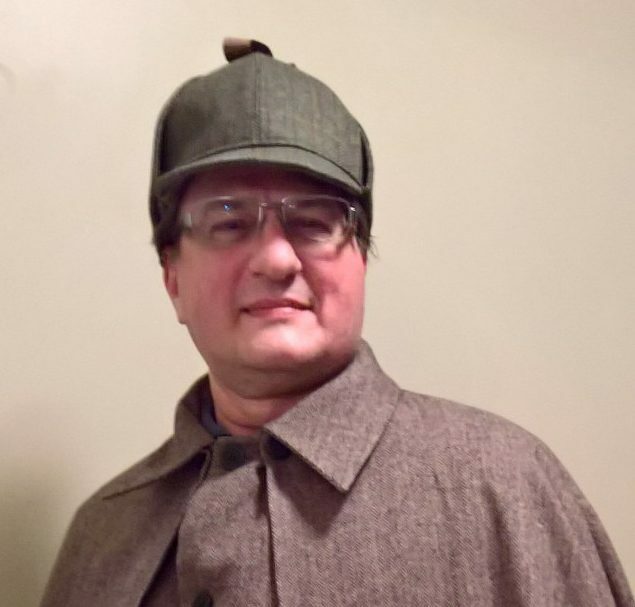 I recently took a class on mystery writing from Continuing Education at the University of Utah. It was taught by the awesome Johnny Worthen. I learned a lot about what makes a good mystery. It also reinforced things that I had been reading about “how to write”. And he really encouraged me the night that I read my first couple of pages in class and his response was, “That. Was. Outstanding.” Johnny, you don’t know how much that means to me. Several editors will teach how to edit. There will be plenty of time for some hands-on editing. Not with our own works, but with the works of others. While I’m no where close to the editing stage, I’ll get pointers to help me when that time comes and some that will help me write better to begin with. If you’re not a writer, this class sounds strange. You may be saying, “What is querying?” Basically, it’s getting your work out to agents and publishers. I haven’t yet decided if I’m going to get an agent or just go directly to a small publishing house or even self-publish, but no matter which way I go, this class will give me insight in how to approach the pros. I’ll admit it. This isn’t run by the league, but there will be plenty of panel discussions about how to write and authors to meet. LUW will have a table there too. Two full days of classes! The schedule isn’t out yet, but this promises to be a great event. There’s sure to be much knowledge to digest and apply to my craft. Think what it will be like to be tucked away at a cabin in the mountains where the only goals are to write. For hours. Well, there will be plenty of that. But also a few classes and movies every night to slice and dice from an authors view point. This will be epic and I’m so excited about it. Intermingled in all this are monthly meetings for the two LUW chapters I belong to. And, of course, working on my first draft. With luck, I’ll be able to get that done this fall. Every year in November, an online challenge takes place. Thousands join in an attempt to write the first draft to a manuscript in a month. It’s a tough challenge as the minimum word count is 80,000 for a novel. If you figure 300 words a page, that works out to 2,666 words a day. That may be easy for a full-time author. That’s not easy for someone like me that writes part time. But this isn’t November. It’s July. And Camp Nanowrimo is in full swing. Camp Nanowrimo is different in that you set your own goal and work towards that. With three chapters of DEATH AND PAIN completed, I’ve committed to writing 500 words a day, about 1 2/3 pages, or 15,300 words for the month. That should be enough of a challenge that I can meet the goal. And if I can’t write one night, I can easily catch up. It should also vault me forward in getting the first draft completed. After two days, how am I doing? Pretty good. July 1 I wrote 559 words. July 2 was 761. That’s a total of 1321 or average of about 660 words per day. I know it’s only two days in, but so far, so good.